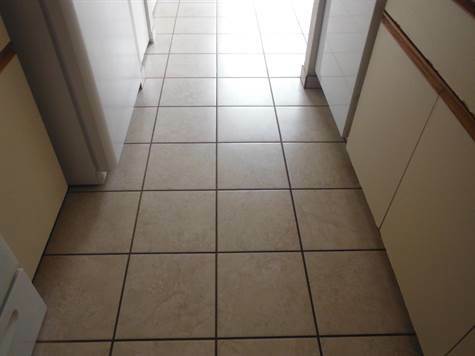 This 2 bedroom 1.5 bath first floor condo was remodeled a few years ago with tile floors and new bathroom vanities. Nice big yard. One small pet may be considered with pet deposit. Convenient location, close to shopping, dining and steps to the beach. Rent does not include Internet or cable. Please allow a minimum of 48 hours to accommodate the current tenants. Taking applications.